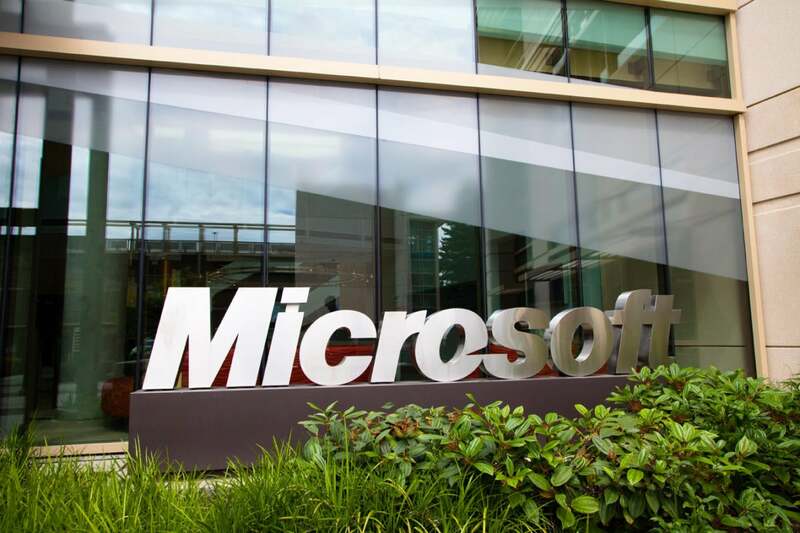 Microsoft released another batch of security patches Tuesday, fixing 27 vulnerabilities in Windows, Microsoft Office, Internet Explorer, and its new Edge browser. The patches are organized in nine security bulletins, five of which are rated critical and the rest important, making this Microsoft patch bundle one of the lightest this year in terms of the number of patches. All of the issues resolved this month are in desktop deployments, but Windows servers might also be affected depending on their configuration. "For example, Windows servers running Terminal Services tend to act as both desktop and server environments," said Tod Beardsley, security research manager at Rapid7, via email. However, the majority of Windows server admins out there can roll out patches at a fairly leisurely pace, he said. On the desktop side, administrators should prioritize the Microsoft Office and browser patches: MS16-099 (Office), MS16-095 (IE) and MS16-096 (Edge).These vulnerabilities are critical and could be exploited remotely through web pages or Office documents to execute malicious code. Another critical security bulletin that applies to Windows, but also to Microsoft Office, Skype and Lync is MS16-097. It covers patches for three vulnerabilities in the Windows Graphics Component that allow for remote code execution through malicious web pages and documents. The MS16-102 bulletin should also be on the priorities list because it addresses a critical remote code execution flaw in the Windows PDF Library that's bundled with Windows 8.1, Windows RT 8.1, Windows 10, Windows Server 2012, and Windows Server 2012 R2. On Windows 10 with Edge, attackers could exploit the vulnerability by hosting a malicious PDF document on a website and then tricking users into loading that file in their browser. On other systems, attackers would have to trick users to download the document locally and then open it, for example through an email attachment. Even though flagged as important and not critical, the MS16-101 bulletin also stands out because it addresses two vulnerabilities in Windows authentication protocols -- Kerberos and NetLogon. These flaws require the attacker to already be in control of a domain-joined machine or to be in a man-in-the-middle position on the network between a domain-joined computer and its domain controller. The MS16-100 and MS16-098 bulletins, both rated as important, could also get some attention from hackers because they cover flaws that could be used to further their attacks. The flaw described in MS16-100 allows attackers to bypass the Windows Secure Boot feature and to disable code-integrity checks. This allows the loading of test-signed executables and drivers into the OS, a technique that could prove useful for the deployment of system-level rootkits. Meanwhile, MS16-098 fixes four privilege escalation flaws in the Windows kernel-mode drivers. These flaws allow attackers who compromise limited accounts to escalate their privileges and take full control of user machines. Such vulnerabilities are commonly used in modern exploit chains, where multiple flaws are combined together to fully compromise systems. "Overall it’s a regular sized Patch Tuesday which will keep Windows desktop administrators busy," said Amol Sarwate, director of Vulnerability Labs at Qualys, in a blog post.